Registration for the 2019 PGA Junior League season has begun! PGA Junior League is a fun, social and inclusive opportunity for boys and girls to learn and enjoy the game of golf. Like other recreational league sports, participants wear numbered jerseys and play on teams with their friends. PGA Junior League utilizes a popular scramble format that creates a nurturing environment for learning and development. Boys & girls age 13 and under of all skill levels are welcome. PGA Junior League is a great way to get the whole family outdoors and on the golf course! Click here for a short video on PGA Junior League. 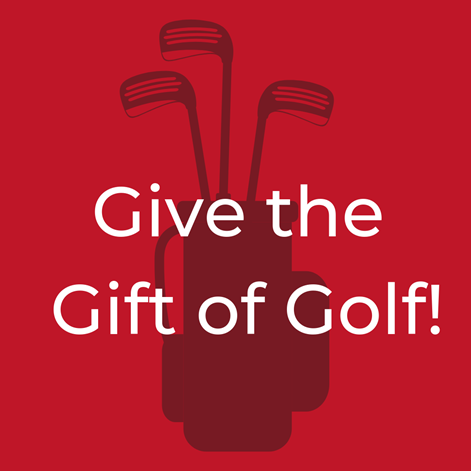 If you have any further questions please call the Brookshire Golf Shop at 317-846-7431 or email rwaite18@gmail.com. The spots on the team will fill quickly! Click below to learn more about the PGA Jr. League and to register! 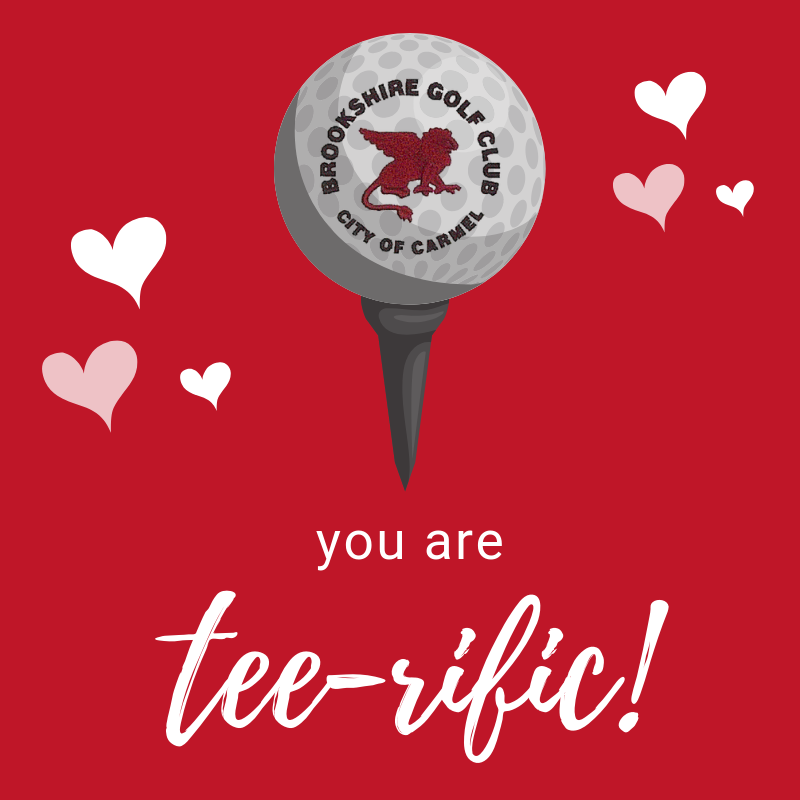 https://i1.wp.com/brookshiregolf.com/wp-content/uploads/2019/02/junior-golf-stock-compressed.jpg?fit=2800%2C1867&ssl=1 1867 2800 Teesnap Developer https://brookshiregolf.com/wp-content/uploads/2017/08/Brookshire-logo-transparent.png Teesnap Developer2019-02-24 12:40:412019-02-21 12:47:34Register for PGA Junior League at Brookshire Golf Club today! BECOME A SEASON PASS HOLDER! See all the perks of becoming a Season Pass holder at Brookshire Golf Club, located here in Carmel, Indiana! 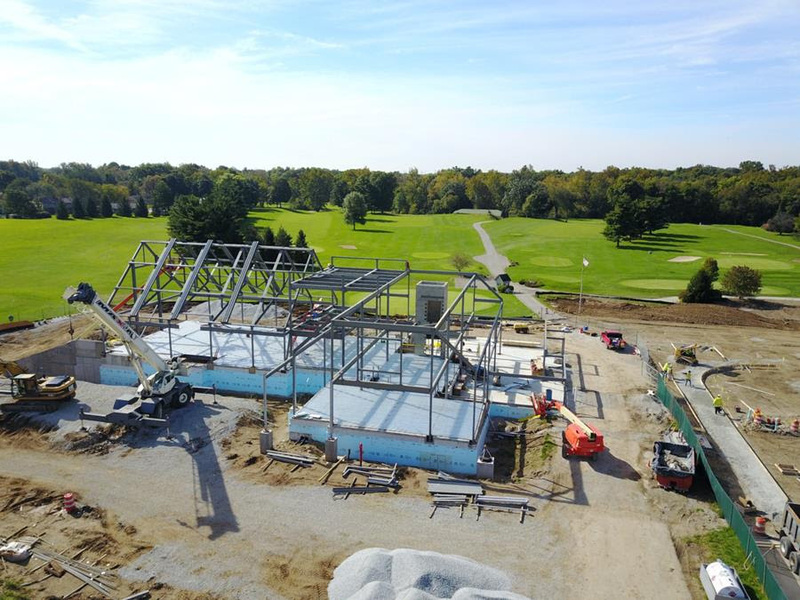 Enjoy priority tee times, pro shop discounts, a 30 bucket Range Key at no cost, $100 club credit, and our NEW Club House is coming THIS Spring! Take a peek below. Score an extra $125 off our Season Pass rates if you purchase before March 1! ALL SEASON PASSES INCLUDE CART, EXCEPT EXECUTIVE MEMBERSHIP. New Members Receive a 30 bucket Range Key at no cost!